This week I’m going to St Lucia to track down a clarinet tutor. 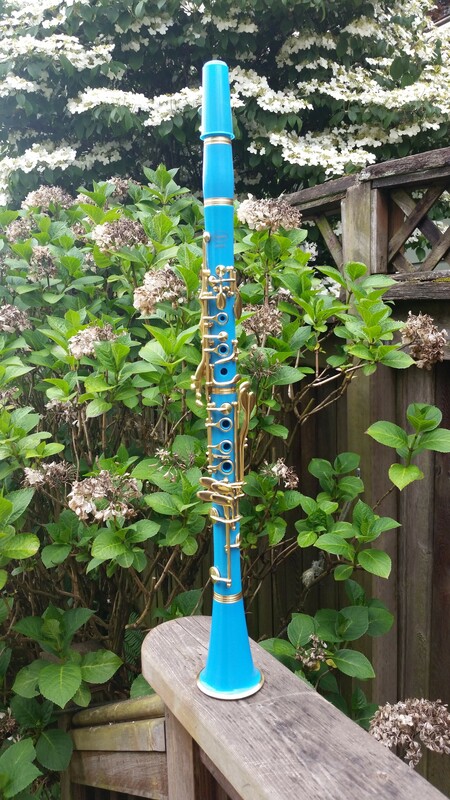 And I’ll be packing my stunning new clarinet, a sky blue/gold woodwind named “Jeff” (see right). While I’m at it, I want to publish an “article” by postcard. I’ll do that with the help of four happy volunteers. I’ll send the story in four parts, and ask you to share them via Twitter to “publish” the story in full. 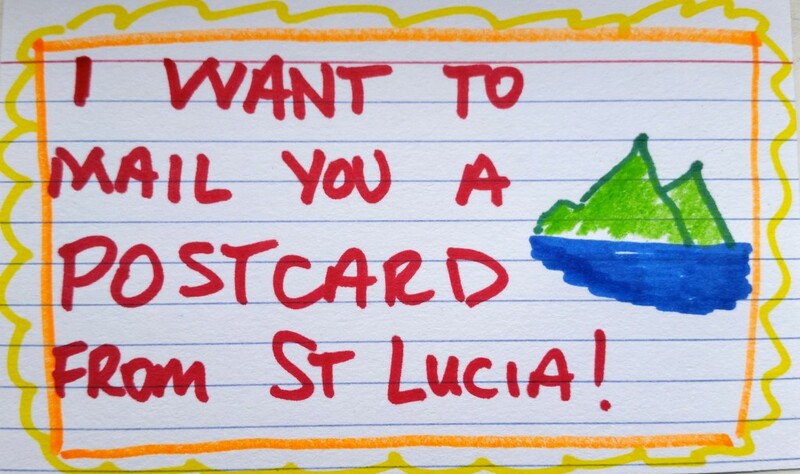 Are you interested in getting a postcard? Email me here. The first four to sign up gets the lucky prize: a postcard. Meanwhile, here are 13 startling things I’ve learned about clarinets. Read at your own risk. Tagged clarinet, postcard, St Lucia. Bookmark the permalink. One Response to St Lucia Postcard Series: Want one? When I had concurred on St. Lucia, and discovered sensible flights, I needed to choose where to sit tight. Since the nation has such lovely and fluctuated landscape, considered part our time between the shoreline and the wilderness/mountains. I never really stayed at two spots on one island some time recently, so that was a first. We leased an auto so we could drive in the middle of them and around a bit. My name is Ratheesh I’m working cabs in kochi I was going ballistic in advance since R’s Italian permit has terminated and I would not like to be “constrained” to drive the rental they drive on the opposite side of the street there. Fortunately, they didn’t check, so I was saved managing that terrifying situation, which would have been extraordinarily aggravated given the whirl-turns of the island’s geology.